If Everything Dies and Changes, Then What is Really True? Here is another wonderful teaching by Sogyal Rinpoche on the essential phowa practice from Chapter 13 of The Tibetan Book of Living and Dying. As Rinpoche writes: “Sometimes the most powerful practices can be the most simple. But […] remember that it is essential to take the time now to become familiar with this practice. Teachings from Sogyal Rinpoche now available through the Tibetan Blog Of Living And Dying Podcast! 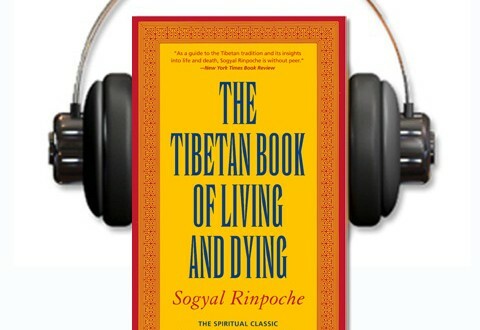 We are pleased to announce the launch of the Tibetan Blog of Living and Dying podcast, featuring the teachings of Sogyal Rinpoche, author of the international best-seller The Tibetan Book of Living and Dying.